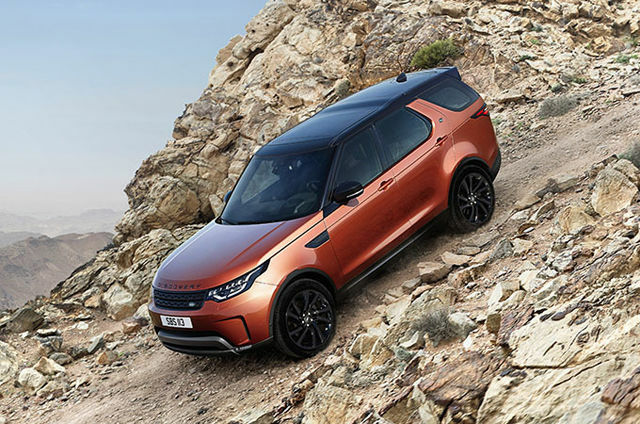 Discovery incorporates a parking aid system that operates in conjunction with the vehicle’s cameras, and gives a 360 degree, detailed view of the vehicle’s surrounding area and any obstacles in the vehicle’s pathway, when parking. 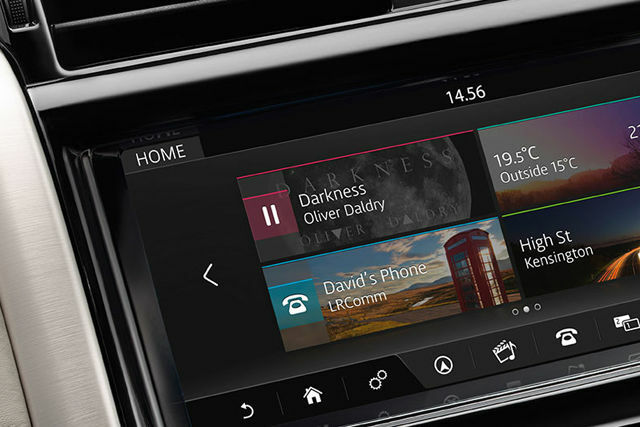 Warnings are sent to the driver in the form of images on the touch screen and audio alerts via the vehicle’s speakers. 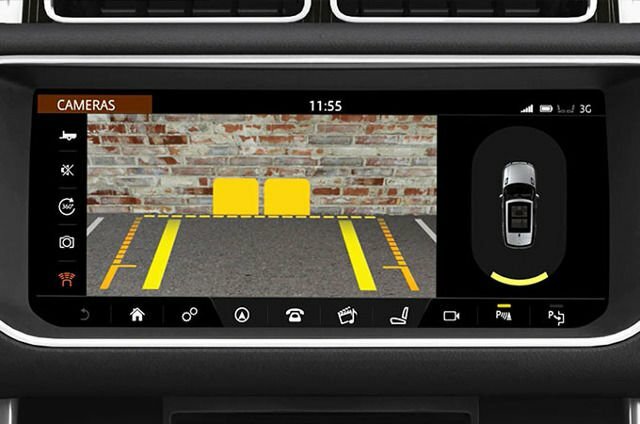 How to use your Discovery's Park Assist. 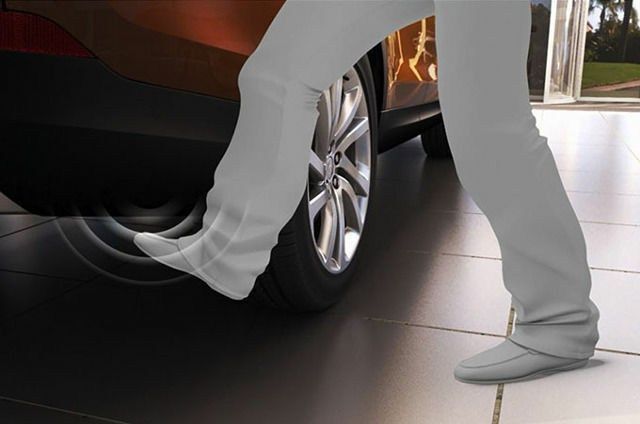 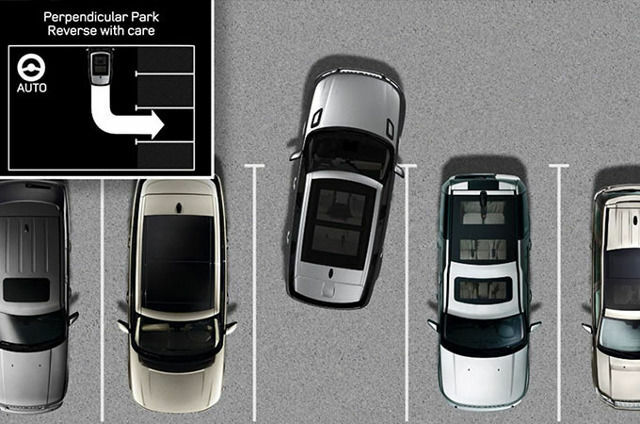 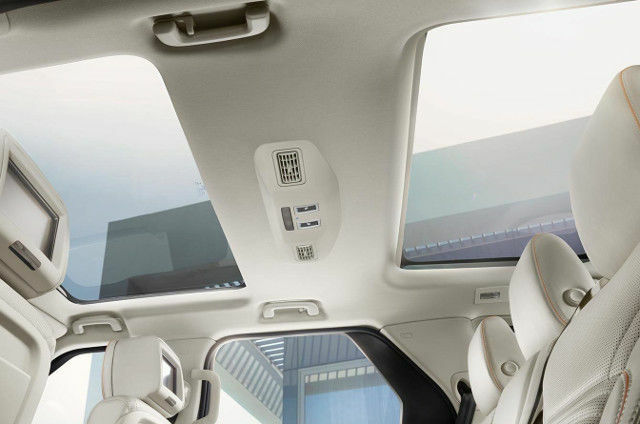 The system aids with steering your vehicle into and out of tight parking spaces.